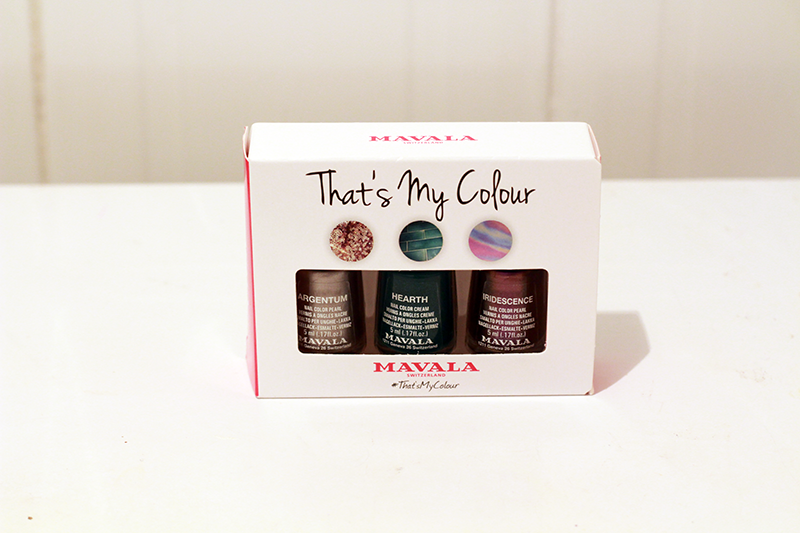 Earlier this year, Mavala launched the That’s My Colour campaign in which the public were encouraged to post photos to all means of social media, including Instagram, Facebook and Twitter using the #ThatsMyColour tag and featuring images of colours that they’d like to see launched as a Mavala nail polish. 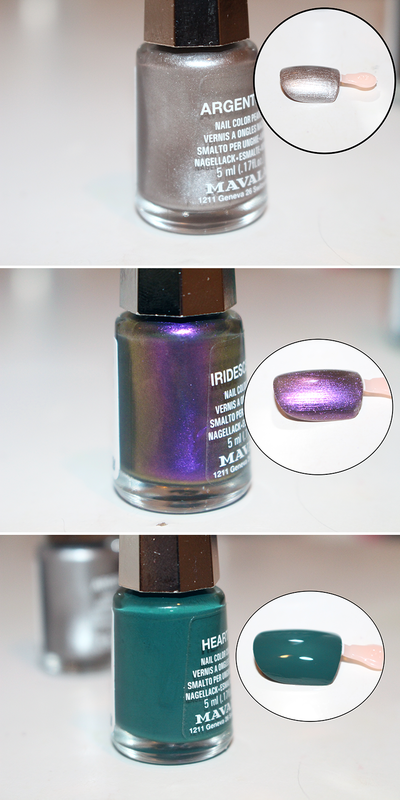 Fast forward a few months later and the winning colours have been selected and made into official shades! Argentum (colour inspiration submitted by @jrosellenm via Instagram) – A molten silver with a chrome finish inspired by the sequinned detailing of a jacket. Hearth (colour inspiration submitted by @Lizzumsbb via Twitter) – A cool forest green shade inspired by the wall of a fireplace. Iridescence (colour inspiration submitted by @wizardofozzy via Instagram) – Inspired by the chameleon-like finish of petrol in the sun. 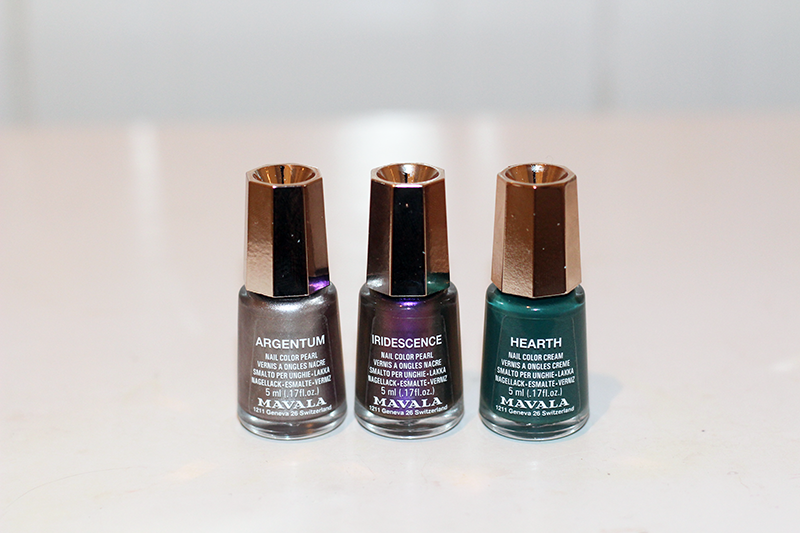 All colours are stunning; especially ‘Hearth’ as green is my favourite colour. 🙂 I think the whole idea with including consumers via social media is genius as it makes us as consumers feel even more important and shows us that companies are keeping up with the times. The That’s My Colour collection is exclusively available at John Lewis stores nationwide and online for £13. Next Post London Retro Glasses | MyOptique | A GIVEAWAY!